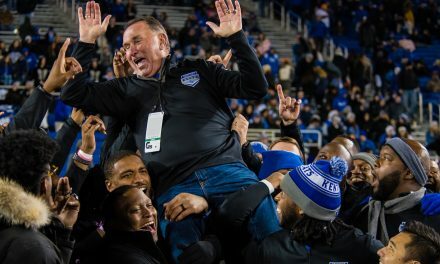 KNOXVILLE — When Joshua Dobbs walks across the stage someday soon to collect his diploma after completing his undergraduate degree in aerospace engineering at Tennessee, don’t be surprised if Mark Stoops is standing at the edge of the stage, just to make certain Dobbs takes the handoff. 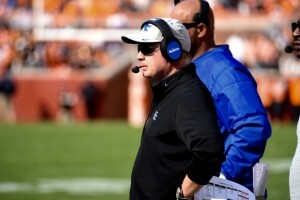 Stoops will be equal parts elated and relieved to see him go. “I’m glad we don’t have to see him anymore,” Stoops said. “He is a senior, right? Yeah, I know, because he played us all four years. He said it just a few minutes after his most recent long afternoon with the Tennessee Volunteers, led by Dobbs, the chief architect behind the Vols’ 49-36 win over the Wildcats. If I had told you Saturday morning at 11:59 a.m. that Kentucky would rush for 443 yards, rip off 84 offensive plays good for a total of 635 yards and score 36 points, you’d have jumped at it, right? 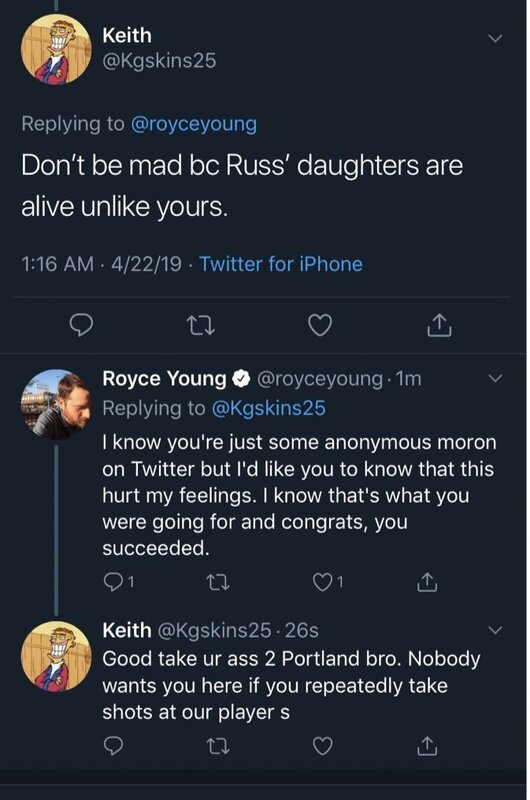 All of that happened. 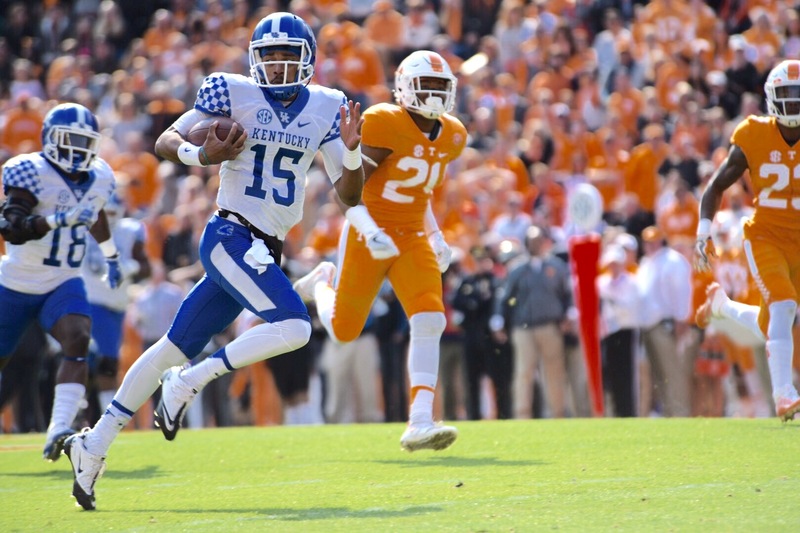 And yet, the Cats fell again in Neyland Stadium, where they haven’t won since 1984, thanks to Joshua Dobbs – Kentucky-Killer. He’s the same quarterback who was at the controls when Tennessee dropped three straight games, to Texas A&M, Alabama and South Carolina, the same QB who’d thrown 11 interceptions prior to Saturday. But then the Volunteers got happy. They said goodbye to disgruntled tailback Jalen Hurd and hello to Tennessee Tech, which they demolished last Saturday, 55-0. They felt good about themselves again. They felt like the team the media chose as the pre-season favorite in the SEC East. In fact, some actually picked the talented Volunteers to win the conference championship. Of course, at that time nobody knew Alabama would blow up and become the Beast of College Football again. The Wildcats were feeling good about themselves, too, when they arrived in the Land of the Orange. 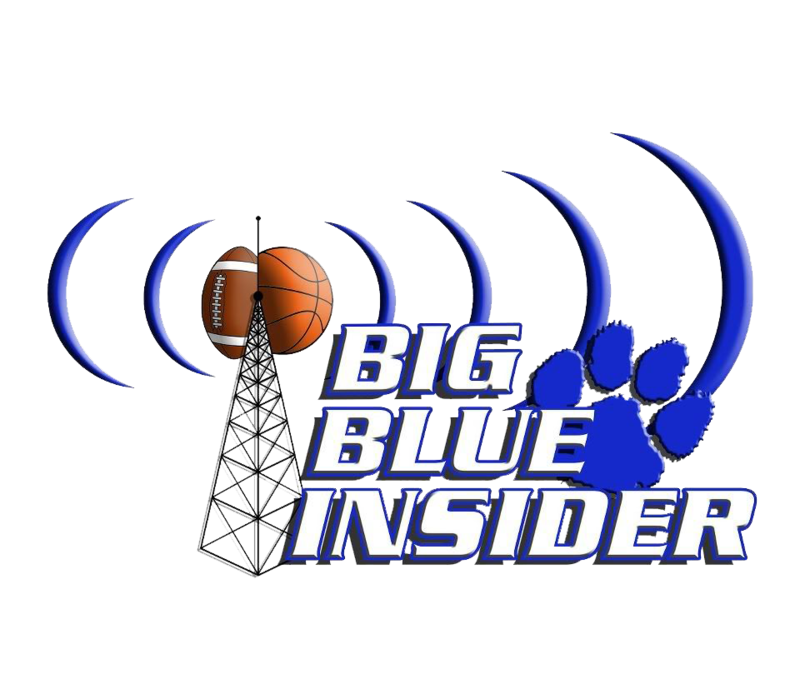 Kentucky was looking for its fifth SEC win, bowl eligibility and a chance to keep the dream alive of at least a share of the division title. Then Tennessee turned the UK defense into so much blueberry pudding. The Vols converted only once on third down — because they only got that far five times. They AVERAGED more than 10 yards per play on first down. Tennessee had 10 plays of 20 or more yards and Dobbs often was the culprit. 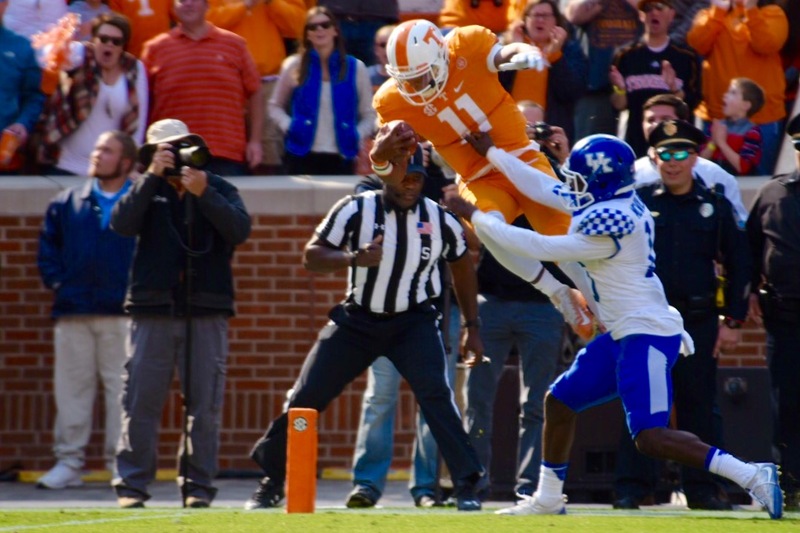 That made it relatively easy for Tennessee to match Kentucky’s scoring drives, only the Orange kept rolling sevens, while the Blue was hanging up threes, leaving points scattered across the natural grass awash in bright sunshine on the proverbial perfect day for football. The day got off to a perfect start for the Wildcats. After holding Tennessee to three grunts and a punt, the Cats lined up for their first play from scrimmage, which turned into a keeper by quarterback Steven Johnson, who raced 75 yards to the Vols’ 10-yard line. On the next play, Stanley Williams went Boom and the Cats had a shockingly easy 7-0 lead. Nothing was easy after that. 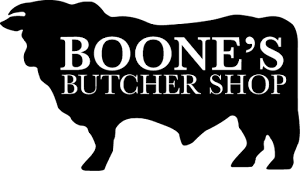 Tennessee repeatedly gashed the UK defense, spreading the field and creating running lanes for Dobbs, who ran for 181 yards (giving back 47 on sacks) and also threw for 223 yards and three scores. He’s been doing it ever since he arrived on Rocky Top. 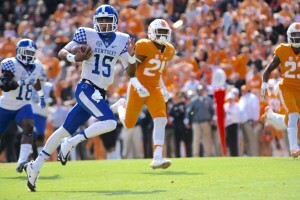 Last year in Commonwealth Stadium, Dobbs torched the Cats for 284 yards of total offense and four touchdowns, including a 75-yard scoring pass; as a sophomore he was good for 345 total yards and four TDs; and as a freshman he picked the Kentucky game to throw his first two TD passes. Of course, he just might – if Stoops attends his graduation ceremony, just to make sure Joshua Dobbs can’t burn his team any more.